Raised in Canada, Glasgow-born tenor John McDermott is renowned as one of the premier vocal interpreters of Celtic music. 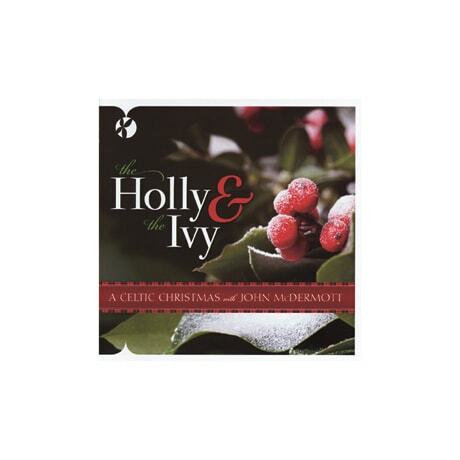 On these 15 Christmas selections—which, owing to their grace and refinement, could be enjoyed at any time of year—McDermott is accompanied by acoustic guitar and a small orchestra on such traditional favorites as "O Little Town of Bethlehem," "Silent Night," "Away in a Manger," "Ave Maria," and "O Holy Night." By way of variety, the five-time Juno Award nominee also performs "Connemara Lullaby," "Gesu Bambino," "Christmas Memories," and "Panis Angelicus," a duet with Alison Girvan, whose voice perfectly complements McDermott's.